Maurizio Sarri has revealed he has spoken to John Terry about a return to Chelsea, but admitted the defender told him he wants to continue playing for another season. Terry and Sarri discussed the possibility of the former Chelsea captain joining the Blues’ coaching staff, and the 37-year-old recently turned down the chance to join Spartak Moscow. 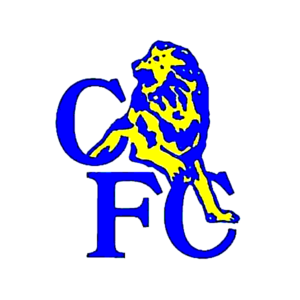 Chelsea are flying high with four Premier League wins in a row, and Sarri is keen to have Terry return and mentor the younger players in the squad. But, Sarri said he was unsure if Terry was prepared to end his playing career. 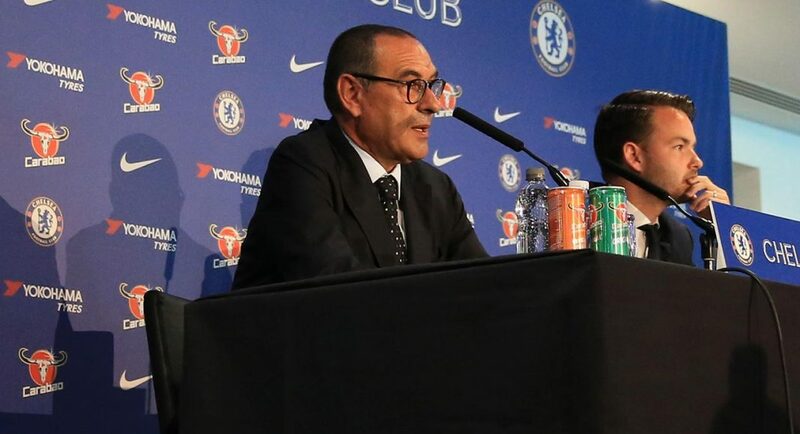 ‘I don’t know, the last time I spoke to him he told me that he wants to play for another season but I don’t know the situation I’m talking one week ago, Chelsea is his home of course,’ Sarri said at his pre-match press conference. 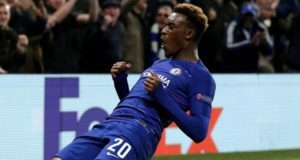 He added: ‘I think on the coaching staff I want to give space to the younger players fortunately we have strong young players, (Callum Hudson-)Odoi, (Ethan) Ampadu, I would like to give them the right space. ‘Because of course here he is a point of reference. Here is John Terry’s home, he would be very important for everyone here. Terry spent last season at Aston Villa, but decided against extending his contract this summer, instead exploring other options. The Englishman left Chelsea at the end of the 2016/17 season after lifting one final Premier League title with the club.